Celebrating Indiana Chamber of the Year! The Indiana Chamber Executives Association (ICEA) recognized The Greater Bloomington Chamber of Commerce as the 2011 Indiana Chamber of the Year. Shelli Williams, President of the Indiana Chamber Executives Association, announced the award to the membership during the Annual Governor’s Luncheon held yesterday in Bloomington, Indiana. The Outstanding Chamber of the Year Award recognizes organizational excellence in chambers of commerce and provides a unique benchmarking opportunity to assess organizational strengths. The award is based on the U.S. Chamber’s accreditation process for local chambers and highlights accomplishments in the areas of leadership/governance, finance, advocacy and membership development. Applicants are individually reviewed and scored by a panel of judges comprised of chamber professionals who reside outside of the State of Indiana. The Greater Bloomington Chamber of Commerce celebrated a banner year in 2010. The organization revamped its approach to membership and the results exceeded expectations. The new tiered dues structure was introduced to nearly 134 new members joining in 2010. In addition, retention rate remained higher than the national average for chambers of similar size. The Chamber also made it a priority to stay on the leading edge of social media and technology by not only embracing these innovations for marketing and public relations efforts, but also by educating the business community on how to utilize the new technology. In addition, The Chamber also initiated inBizCafe, a new portal offering a robust platform that can change the way businesses search and receive information to help with growth. inBizCafe connects local entrepreneurs and business owners with targeted resources they need to succeed. The site focuses on assisting the hottest business growth areas – entrepreneurial and small business companies. Advocacy is a primary function of The Greater Bloomington Chamber. Each year, advocacy goals and priorities are set through a strategic planning process with most of The Chamber’s advocacy positions enhancing commerce within the community and region. The Advocacy Division includes dozens of member volunteers that help The Chamber reach set goals. One sample of a very successful advocacy initiative that The Chamber implemented in 2010 was a community-wide initiative to encourage healthier lifestyles through public policy and environmental change. Through the Chamber’s two designation programs – Healthy Business Bloomington and Green Business Bloomington – the organization has elevated its leadership in these two areas. 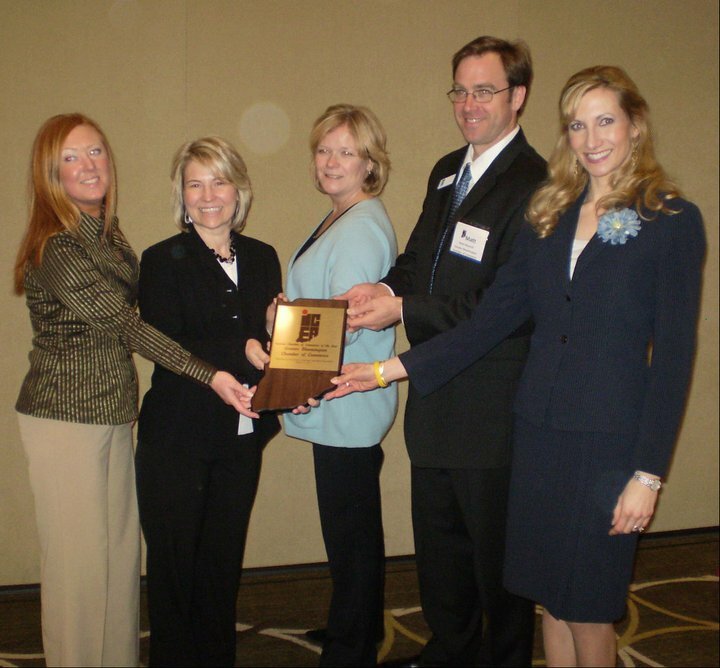 This entry was posted in Announcements, Uncategorized and tagged Chamber of the Year, ICEA, inBizCafe, Indiana Chamber Executives Association on March 31, 2011 by Bloomington Chamber Staff. The Decatur Vein Clinic will be hosting a Ribbon Cutting to celebrate the grand opening of their new facilities on March 15. All Chamber members are invited to help welcome Decatur Vein Clinic to the community, tour the facilities, and enjoy lunch. The ceremony and pictures will take place at 11:30, with a buffet provided by Mac Grill immediately following. If you are interested in attending, please RSVP to Katie Bruhn at kbruhn@chamberbloomington.org, or 336-6381. Founded more than a decade ago to deliver high-quality, a patient-friendly vein treatment to people in need, the Decatur Vein Clinic has been helping patients look, feel and live better. 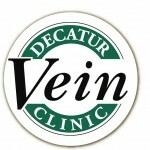 Located at 3209 West Fullerton Pike, Suite C, the Decatur Vein Clinic specializes in non-surgical procedures for the treatment of vein disease, such as varicose veins, spider veins, and venous insufficiency. More information can be found at http://www.decaturvein.com/. This entry was posted in Ribbon Cutting and tagged Clinic, Decatur Vein, facility, Ribbon Cutting on March 8, 2010 by Bloomington Chamber Staff. The City of Bloomington will be hosting a public meeting to receive input from the community for compelling, creative and outside the box uses for an experimental broadband network being proposed by Google. This entry was posted in Announcements and tagged city of bloomington, google, internet on March 3, 2010 by Bloomington Chamber Staff. This entry was posted in Announcements and tagged Arts, city of bloomington, John Bower, Photography on March 2, 2010 by Bloomington Chamber Staff. Mayor Mark Kruzan has announced that three local women have been selected by the Women’s History Month Committee to be honored during March for their outstanding service to the Bloomington community. This entry was posted in Announcements and tagged city of bloomington, Kerry Thomson, Maggie Sullivan, Mark Kruzan, Tomilea Allison, Women on March 1, 2010 by Bloomington Chamber Staff. A free seminar will be held Monday, March 1 from 6:30-9:00 p.m. at KRC Catering on high-performance, energy-efficient homes. The event will be helpful to both current and prospective homeowners who want to cut their energy bills and carbon emissions. Architects, designers, builders, realtors and developers also are encouraged to attend. Presenter Bob Geswein from the Harrison County REMC will cover basic building science relevant to energy efficiency, including foundations, framing, caulking, windows and doors, insulation, heating and cooling, ventilation and water heating. This entry was posted in Announcements and tagged Energy, Homebuilders on February 25, 2010 by Bloomington Chamber Staff. 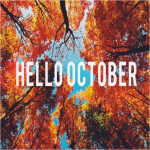 Welcome to the new blog for The Greater Bloomington Chamber of Commerce. We’re excited to have another way to communicate with our members and the public. 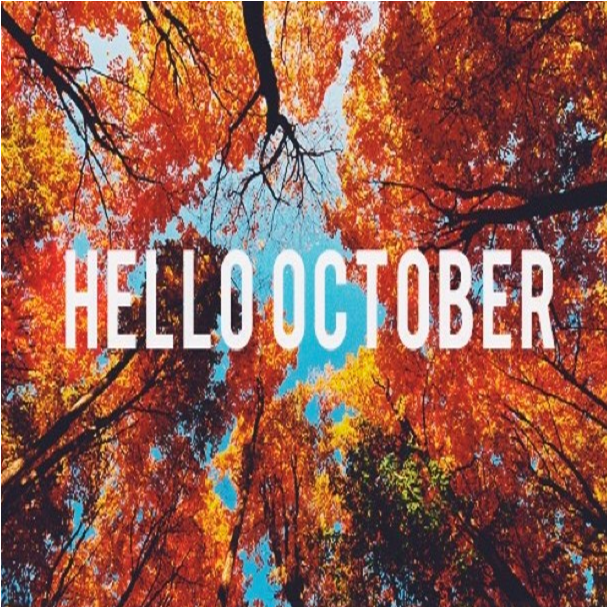 On the blog you’ll soon find posts about upcoming events, good news from our members, posts about different issues, and guest blogs from our members. If you have any questions, comments or concerns feel free to e-mail me at drose@chamberbloomington.org. Thanks a lot and I look forward to using this new medium to communicate more effectively. This entry was posted in Announcements on February 25, 2010 by Bloomington Chamber Staff.